Video up! Please forgive the slight jumps and the camera switch at the end. It went a little longer than anticipated and we missed 2 questions. Please enjoy! HUGE FanCam Post #3! 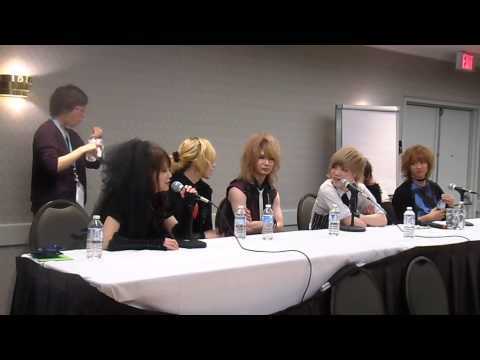 DaizyStripper at Anime North 2014! 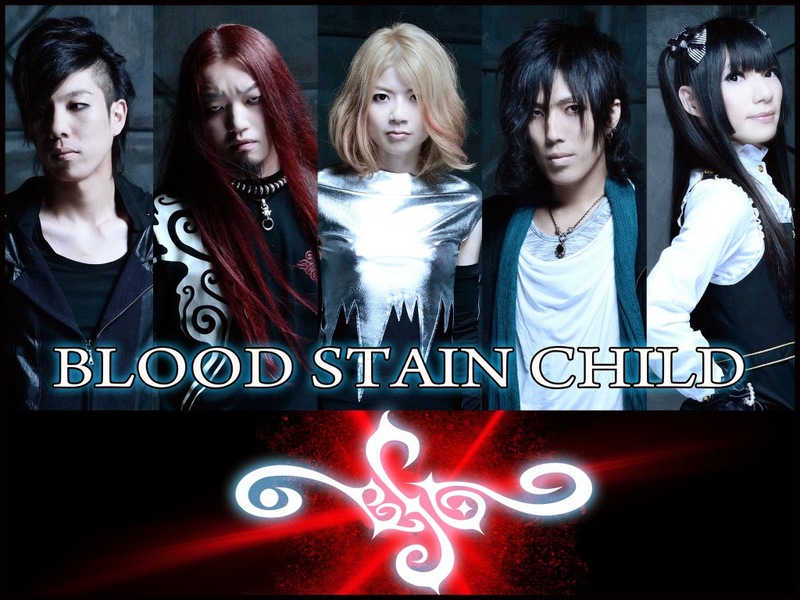 ‹ The Weekly Quickie: An Cafe, Sukekiyo, Ganglion, NoGod, J Summit New York	› Update From Overworld!